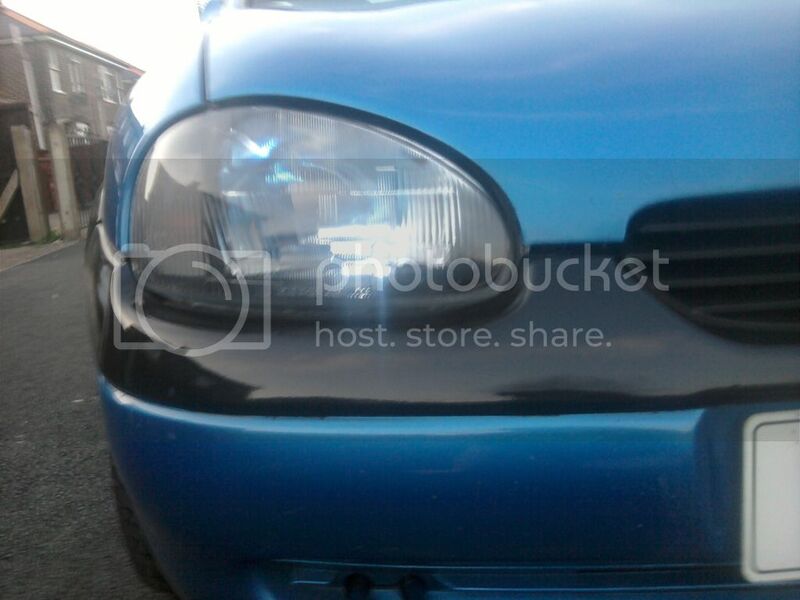 Corsa Sport » Message Board » Classifieds » Parts Offered » LED Side Lights HID Look £2 each (edit) SALE!!!! 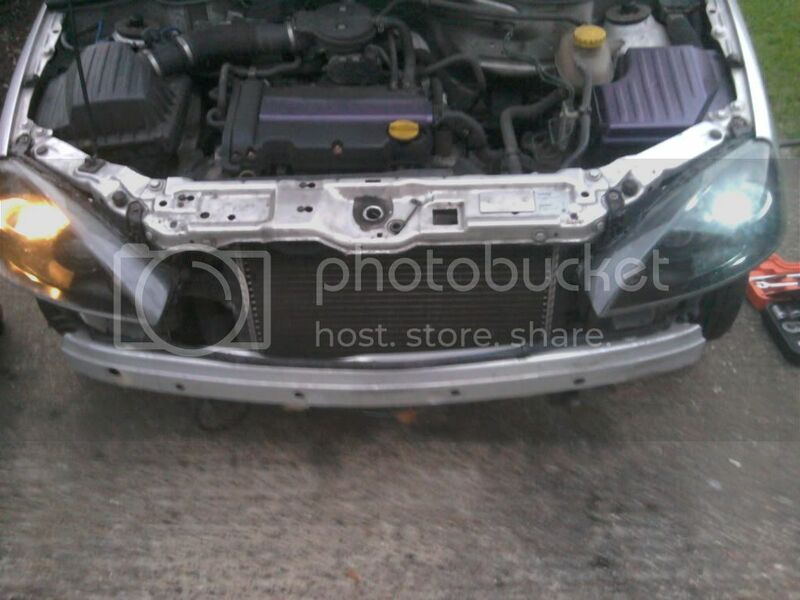 Author LED Side Lights HID Look £2 each (edit) SALE!!!! Had a few orders now. Still got about 5 pairs in stock at the min. More are on the way!! Ill take 2 pairs if uve still got em. U2u me ur paypal.